Arizona Window Washers is now hiring contract (1099) window cleaning technicians for immediate availability. Interested candidates should have a minimum of 2 years experience in all aspects of residential window cleaning. 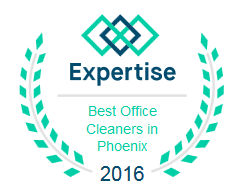 Arizona Window Washers may provide the necessary equipment to the right candidates if hired. We provide a generous compensation and incentive program. Complete our form below and submit it for consideration. Arizona Window Washers is a professional Arizona window washing and cleaning services.